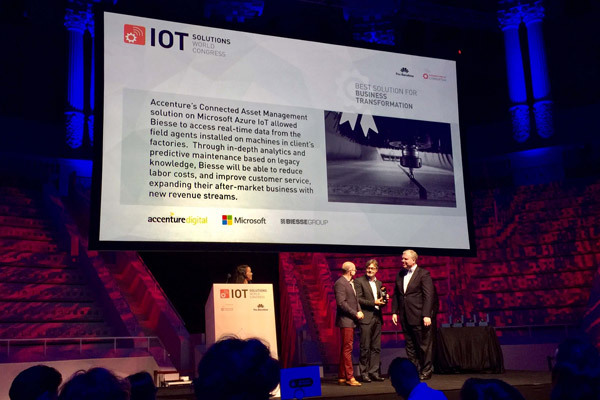 SOPHIA is the IoT platform created by Biesse in collaboration with Accenture which enables its customers to access a wide range of services to streamline and rationalise their work management processes. 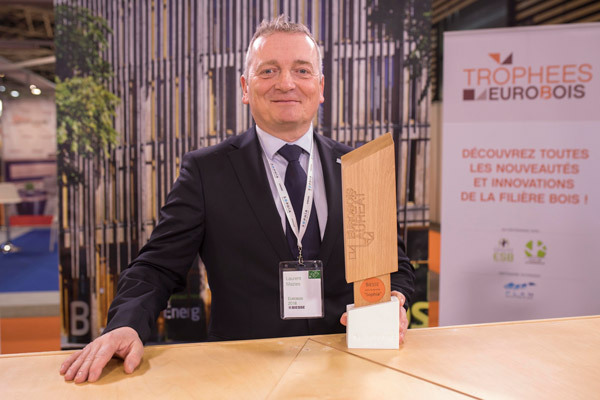 Biesse supports its customers, offering technological connectivity, sharing of expertise, professional consulting services, training and ongoing assistance. SOPHIA helps to prevent problems that could damage customer production. 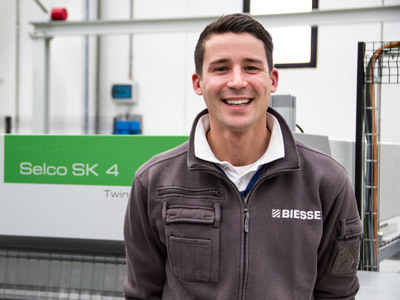 Biesse takes proactive steps to contact customers, reducing machine stoppages and inefficient wasted time. 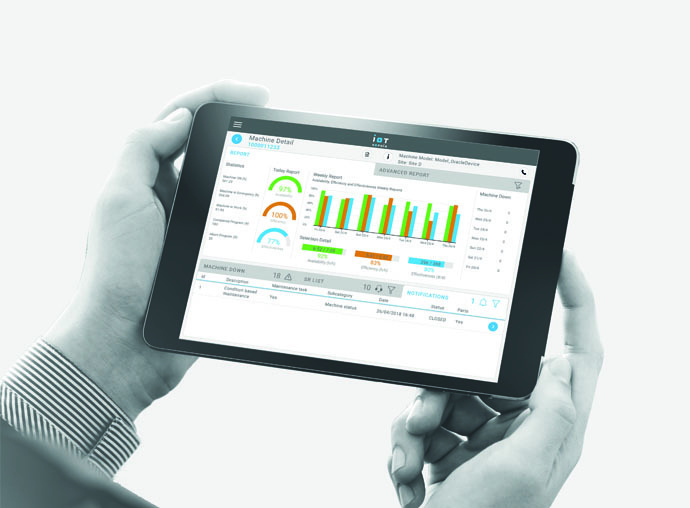 Biesse service can monitor the machine’s performance, generating reports in real time about what needs to be done to address any issues. 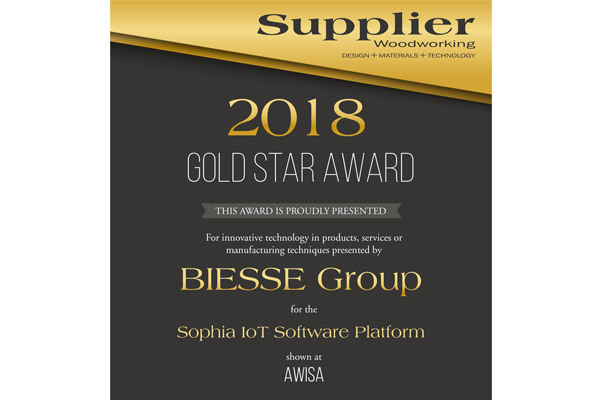 The entire Biesse worldwide service network is interconnected and can access the SOPHIA web portal, which means quick, incisive reactions and resolutions for customers all over the world. Software distribution is very simple and user-friendly. It takes place via a dedicated function called Software Manager, that sends the specific software package directly to the machines in protected mode. 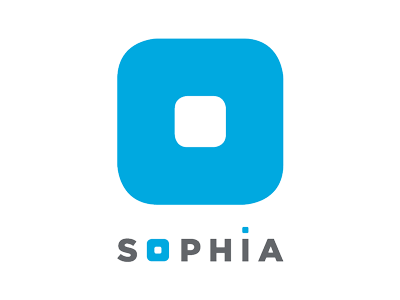 PARTS - SOPHIA is the easy, intuitive and personalised new tool for ordering Biesse Spare Parts. 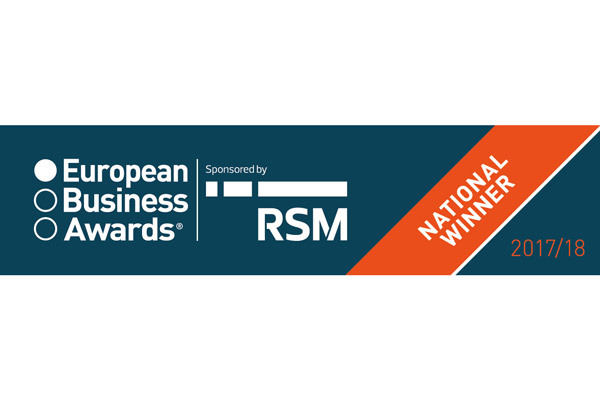 Find out how you can transform your business with biesse. 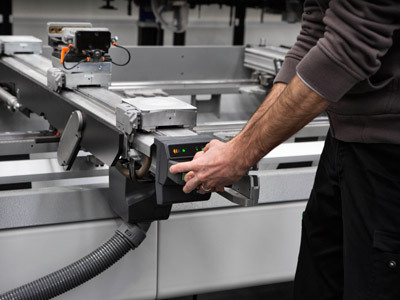 The platform allows a spare parts purchase cart to be automatically compiled after the monitoring of the machine component status and the notification of the need for intervention. The customer can choose whether or not to confirm the order. 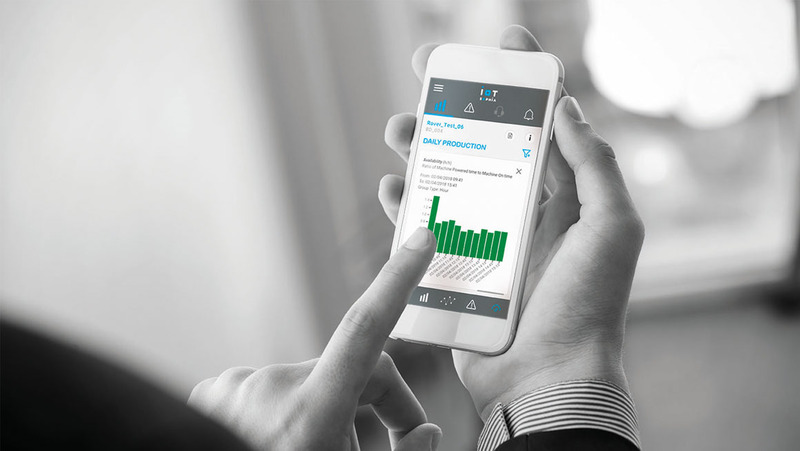 If necessary, the customer can create a video connection via the app to facilitate communication, allowing Biesse Service to actually see what the customer is filming.